Botanic Effects is owned by Robert Knoff and Diane Hedrick. Bob's foray into the interior plant business began in 1976 when he began delivering plants to florists and plant stores throughout the Midwest. 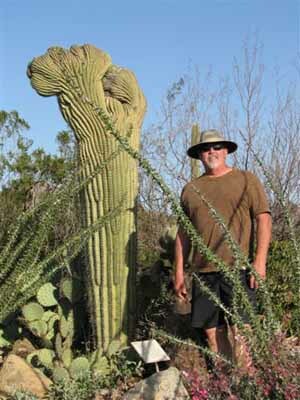 He ventured into interior plant maintenance and co-founded the premier wholesale supplier of indoor landscaping materials when he moved to Arizona in the 1980's. Bob's frequent buying trips to purchase plants from the growers in Florida, Hawaii and California have given him a keen insight into the world of indoor landscaping. Let Bob select the next plants for your interior experience. 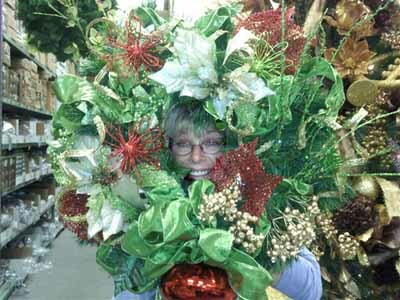 Diane has been involved in the plant business from the beginning of the wholesale operation. Her creative and design abilities can be attributed to years spent in the retail world and part ownership of an interior plant and design store in Phoenix. Let Botanic Effects help with your project's "Plant Scaping". Contact us for a free estimate! Rather send an email? Click Here.